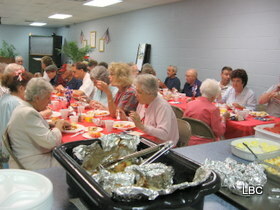 The Seasoned Saints is a ministry which serves Senior Adults with bi-weekly meetings on Thursdays from 10:00-12:00. 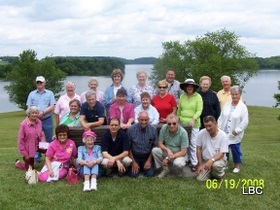 There are many activities offered throughout the year which include luncheons, occasional day trips to the zoo, Lake Tobias, Sight and Sound, and much more. 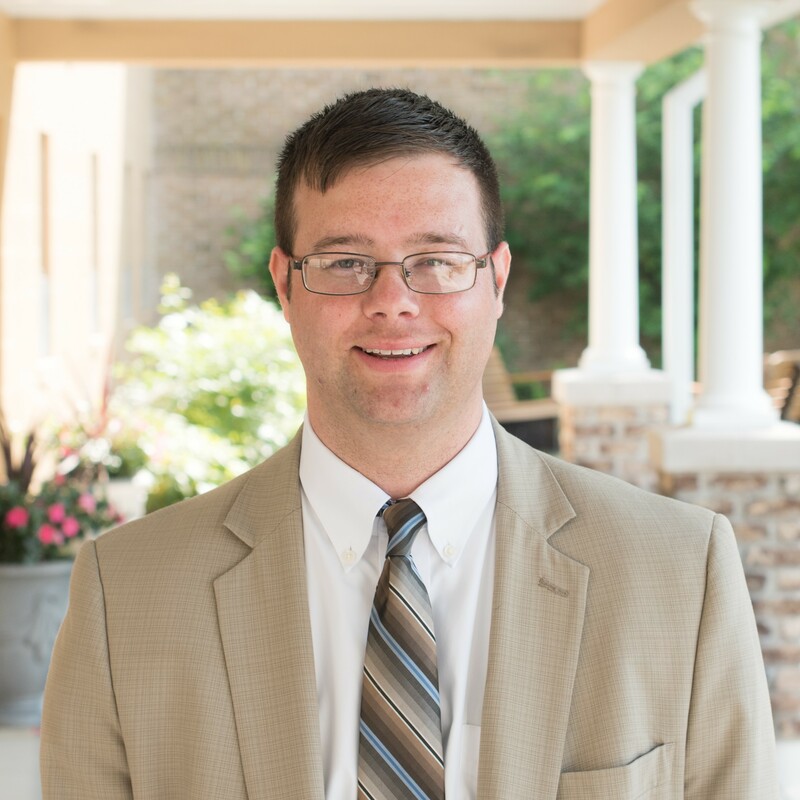 The Seasoned Saints ministry, under the direction of Pastor Brandon Gaskill, strongly attempts to apply Philippians 3:13-14 in the lives of the senior adults. We want to forget those negative harmful past situations that keep us from moving forward in our faith. We want to press on, running the Christian’s race, to receive our God given reward. Luke 14:34 states, “Salt is good: but if the salt have lost his savour, wherewith shall it be seasoned?” We want to get and then maintain our seasoning. Come join us, and allow us to season your life, so you then can season others! We need all the seasoning we can get! If you have any questions about the Seasoned Saints ministry, please fill out the form below.